The translation is correct. 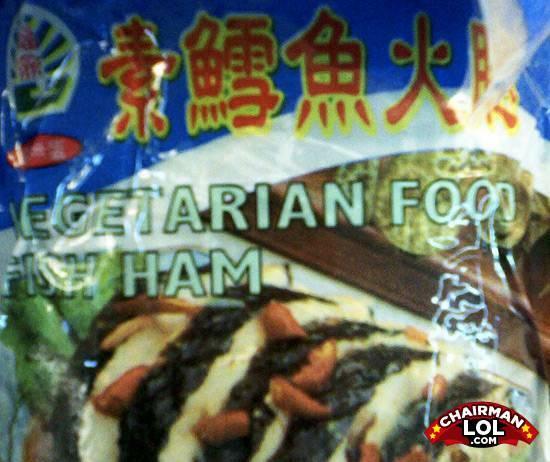 This is imitation fish for vegetarians, in ham form. PIME TARDOX!! ABORT ABORT!! NOOOOOOO! NOT DALLAS!